Dean has been actually pretty good this week. He has only destroyed the bathroom once. He did throw up but that was because he ate an entire bag of popcorn, who would have thought he could put away that much popcorn! We know now! I don’t know where he got this from, but he now points his dinosaur pirate sword at me and says “I’ll beat the celery out of you! !” Really celery? I have no words…. Ohh and the other night I kept hearing him mess with the sink in the bathroom, I would hear the water cut on and off. So I would jump up to see what kind of trouble he was getting into and he would be in his room good as gold. This went on a couple of times when I was wondering if I birthed some kind of magician because there was no way he was making it back into the bedroom before I could catch him. Then I did catch him, he was not going into the bathroom messing with water, he had gotten hold of an air in a can and was spraying it and stashing it when he heard me coming. He thought it was quite funny, me not so much lol. We went to the pumpkin patch this weekend like every year and it was perfect, the weather was great, he was well-behaved and picked out his pumpkins and when we went to check out they had these tiny little pumpkins and I got him one which he loved and named “Little Pumpkin” and he carried it everywhere that day. I realized the next morning that Little Pumpkin is missing. Somewhere in my house there is a tiny little pumpkin just waiting to decompose. 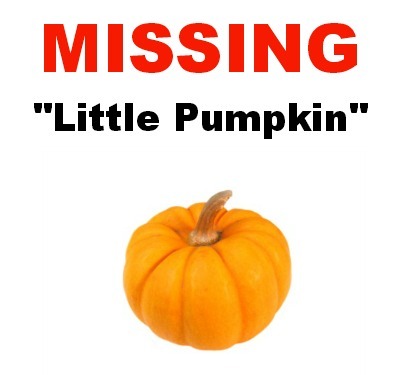 It has been 6 days and still no sign of Little Pumpkin. 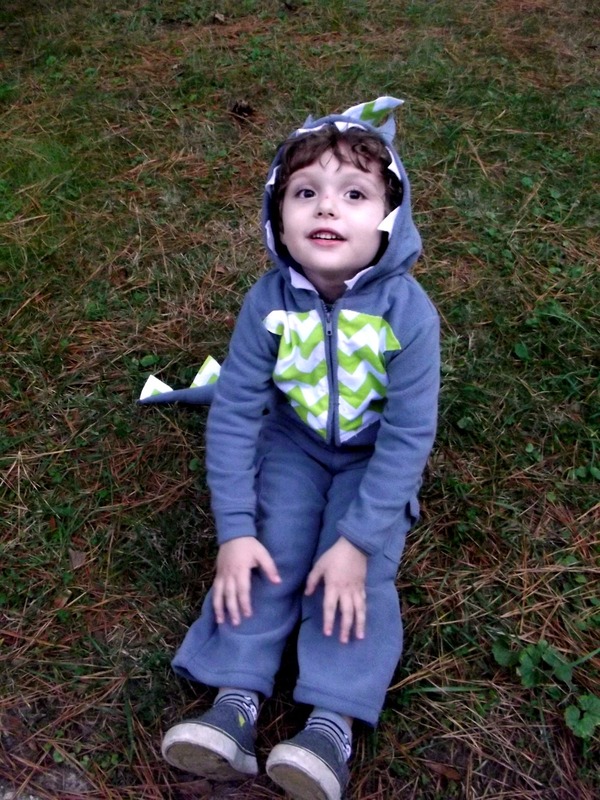 We went trick or treating and he was soooooo excited!! 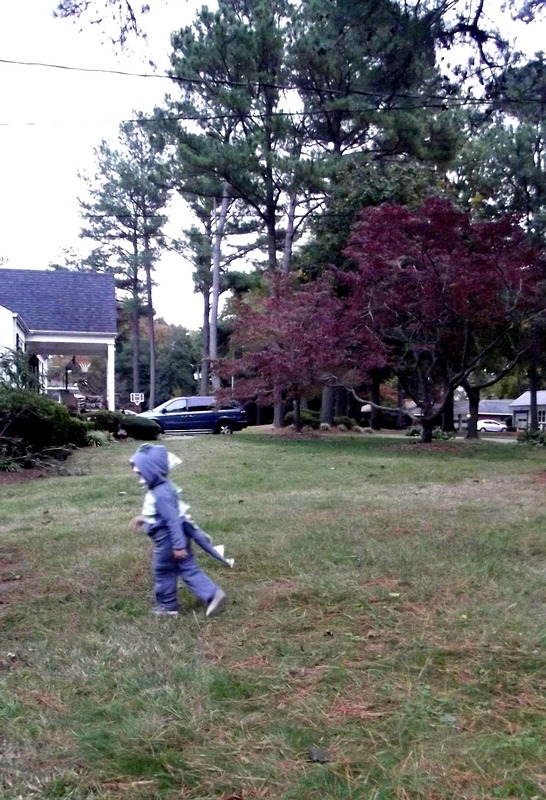 He ran to the doors and would say “Trick or treat, I love your jack o’ lantern, I love your house! Happy Halloween, thank you! 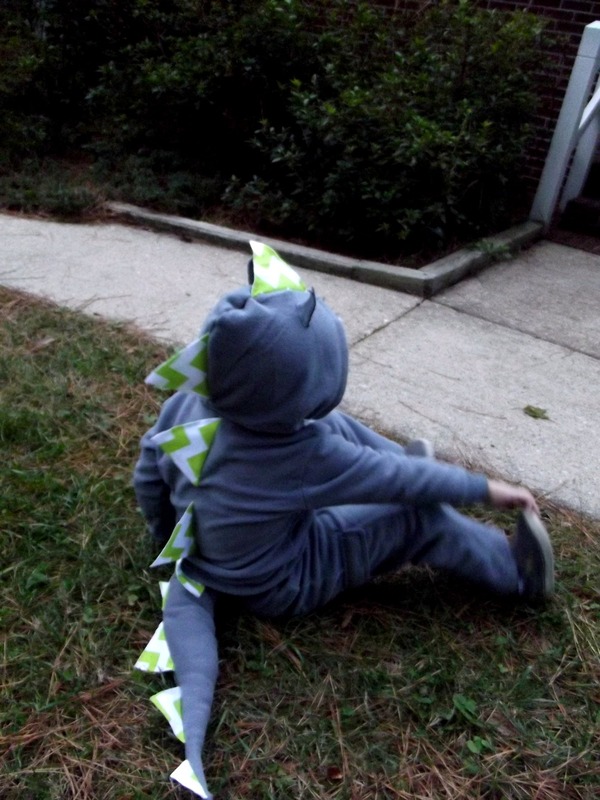 See you in the morning soon!” and then he would could running towards us yelling “Look people I got candies!” and this excitement kept up for maybe 3 blocks when Daddy had to carry him and he said “No more houses” lol. Baby Lumps was sleepy! So now my fess up! 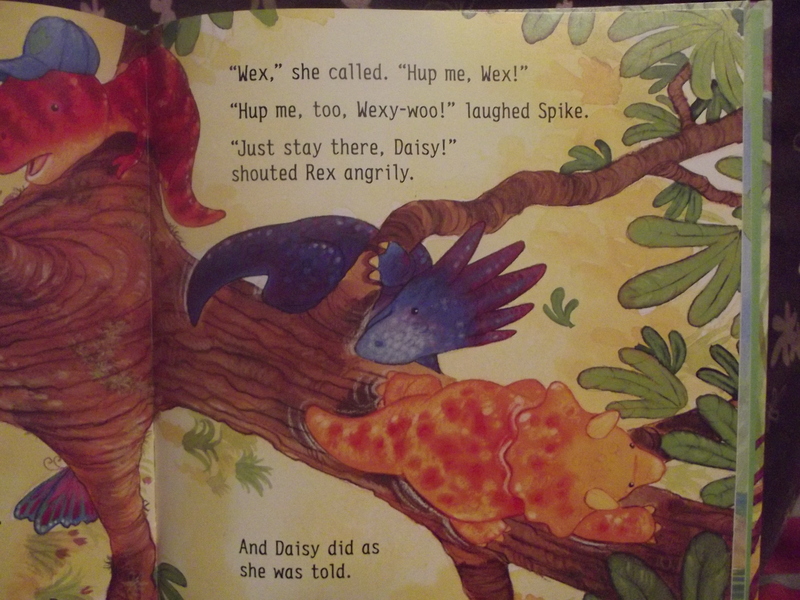 There are some children books I cannot stand to read! Every night Dean wants to read books. I love it! I am an avid reader, I was reading Clan of the Cave Bear and Stephen King when I was 11. I just devour books. I have had book shelves collapse under the weight of all my books. So of course I am excited to snuggle down in bed with Dean and he picks out a book and sometimes they are just awful, like I don’t want to read him these books lol! I cannot stand the writing and the stories are just horrible -_- I mean what is this crap? 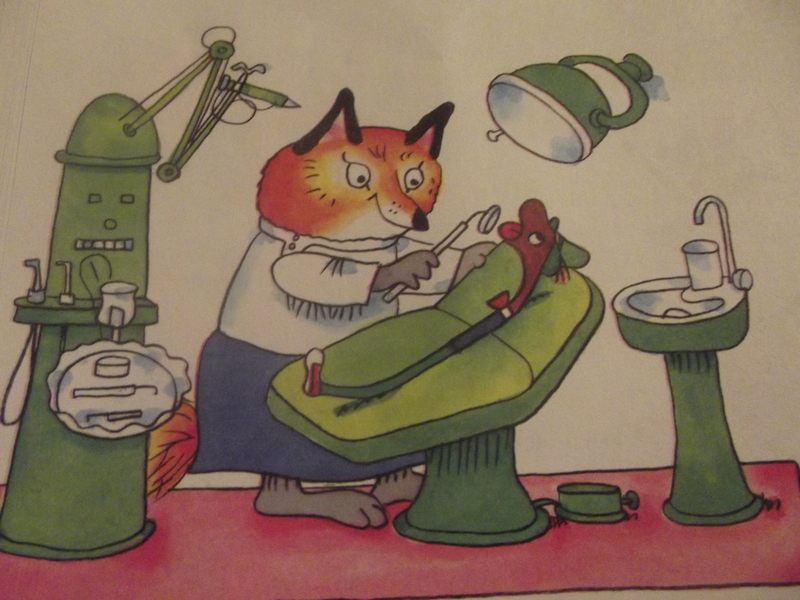 There are plenty of books that I love to read him and Richard Scarry books are some of our favorites! I loved them when I was little, I liked to just look at all the pictures and see all the little things going on in them. 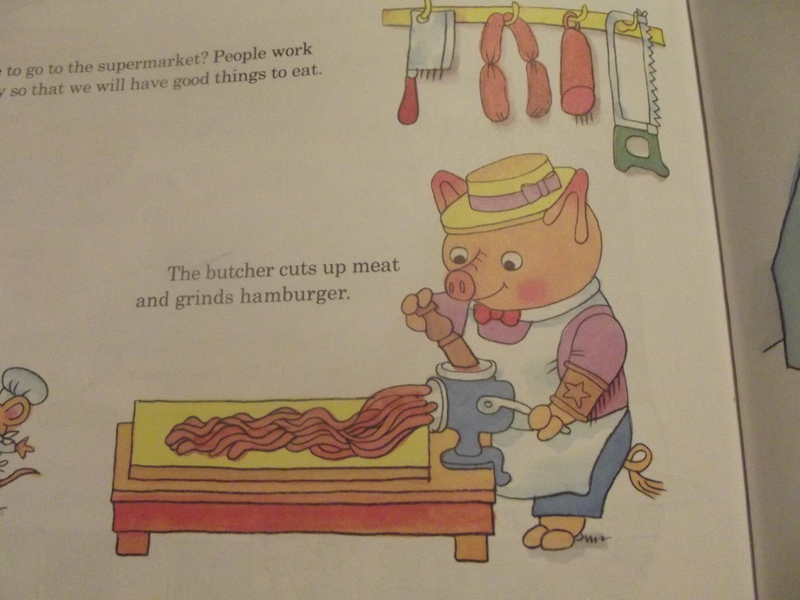 As much as I love these books I could do without the pig that is a butcher and has a saw on his wall….. kinda freaky! 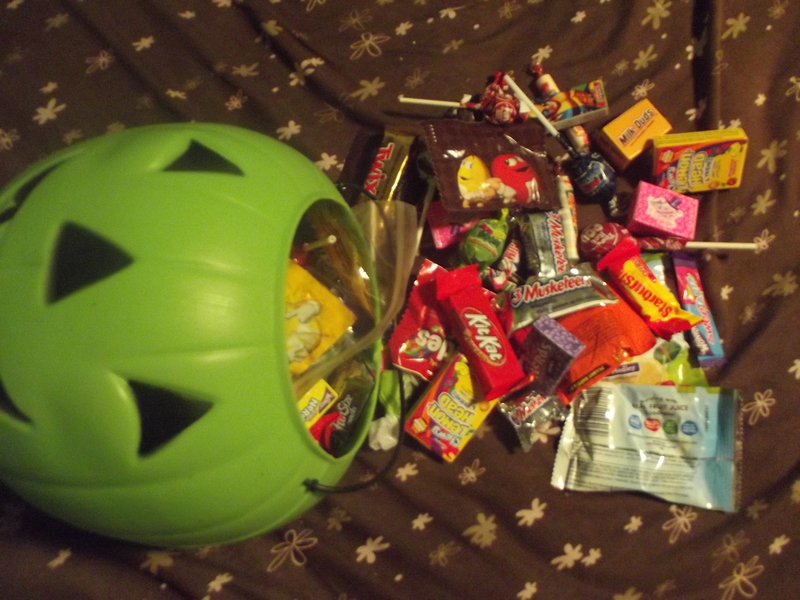 Oh and I stole candy from Dean’s trick or treat bucket last after he went to sleep…… I mean come on I shared my uterus with him, he could at least share his Kit-Kats! 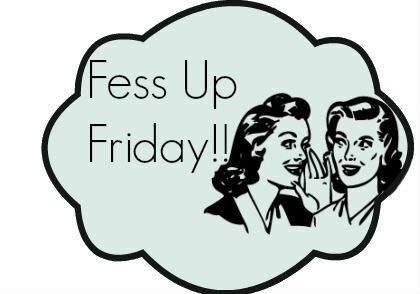 Come on ladies Fess Up!! And I think I’m going to steal more. I feel ASHAMED! not really.. but.. hey… you don’t know that.. But shoot.. YOU DO NOW! Come by and read me sometime. My name is Kat, and I write mostly about my kid, my family, my life… including my healthy lifestyle (which comes and goes), recipes I find and/or create… and parenting. … or lack there of.